When you are thinking of taking a Myrtle Beach golf vacation, you will want to do a little homework before you book your Myrtle Beach golf package. 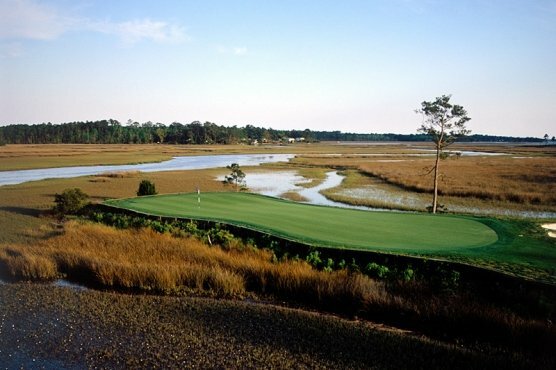 One of the most important things that you will do is obtain a Myrtle Beach golf package quote. In order to get accurate, comparable Myrtle Beach golf package quotes, you will need to make some decisions prior to talking to a golf package specialist. Here are some tips to help you get a great foundation to build off of to get accurate Myrtle Beach golf package quotes. How many you plan on bringing with you on your Myrtle Beach golf vacation is a big part of your Myrtle Beach golf package quote. Why? Everything revolves around the number of golfers that are in your party. How many bedrooms do you need in your rental? How many tee times will you be needing? Also think about getting to and from the Myrtle Beach golf course and your nightly entertainment. The larger the group, the more likely you are to have to plan in advance, which may mean a slightly higher price. Sometimes, though, more is better – the price can also go down with the more people that you bring. Talk with your golf package specialists when getting your Myrtle Beach golf package quotes about the advantages and disadvantages of group size. What kind of accommodations will you be needing? Do you want a large house or a condo or perhaps a couple of condos. Amenities are also important. Usually the more amenities, the higher the price. How many bedrooms and beds do you need. If you have a couple guys that are willing to share a room (not a bed….) 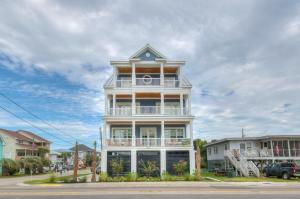 then your rental rate may be less and therefore a lower Myrtle Beach golf package quote could be your result. What Myrtle Beach golf courses are you wanting to play. Are you wanting the premium courses that cost the most money – like Dunes Club, Surf Club, Tidewater or Pawleys Plantation? Perhaps you can pair a couple high dollar courses with more budget (but still equally fun!) conscience courses and make your Myrtle Beach golf package quote more affordable. If price isn’t a consideration, then by all means go for the courses that you’ve always wanted to play, or perhaps are on your bucket list. Think about the number of rounds you want, or perhaps look at some of the pre-packaged deals that are featured on our website as well when getting your Myrtle Beach golf package quotes. Always remember that if your Myrtle Beach golf package quote comes back too high, you can tweak the package to better fit your needs, wants or budget by speaking with your Myrtle Beach Golf Authority specialist that will help you plan and book the perfect Myrtle Beach golf package. Don’t delay, call today and you can be enjoying your next Myrtle Beach golf package in no time!